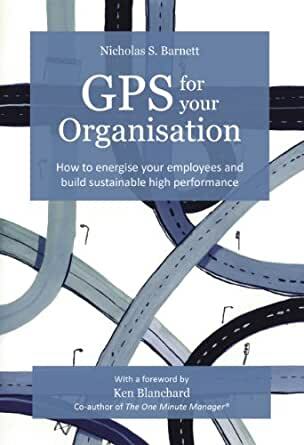 GPS for your Organisation is a practical guide to help company boards, CEOs and leadership teams add clarity and gain ongoing buy-in to their organisation’s long-term direction, purpose and values. It will also add focus and urgency to their strategic and business plans. The book shows readers how they can develop, communicate and embed their own Guidance and Positioning Statements (GPS) into their organisation’s culture, messaging and DNA. This will energise employees and help build sustainable high performance. The process can be applied to all types and sizes of organisations from start-ups to well established organisations and also to subsidiaries and divisions of large organisations.